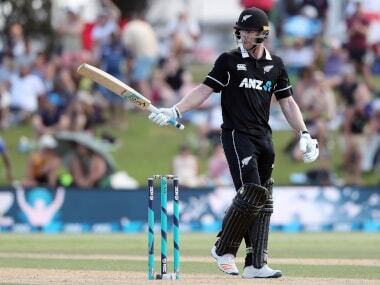 London: Experienced New Zealand international all-rounder Jimmy Neesham is to play for English county side Kent in their Twenty20 Blast campaign, it was announced Monday. The 26-year-old, who has played over 60 times for his country across all formats of the game, will play alongside compatriot Adam Milne. The news was also shared by Kent on Twitter. 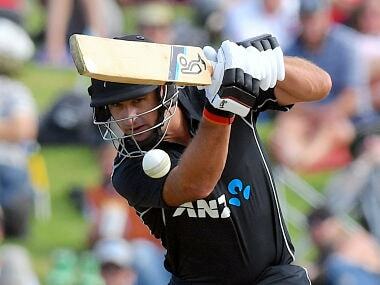 "I'm delighted to be joining Kent Spitfires this summer for the T20 Blast," said Neesham. "I look forward to entertaining the crowds at Beckenham and The Spitfire Ground and contributing to wins for the team." Kent coach Matt Walker said Neesham — who has two Test centuries to his name — would bring some balance to the team for the competition that runs from 7 July to 2 September . "We're delighted to welcome someone of Jimmy's pedigree to our T20 Blast squad," said Walker. "Jimmy is an exciting cricketer: an explosive batter and a left-hander which will add some balance to our line-up." 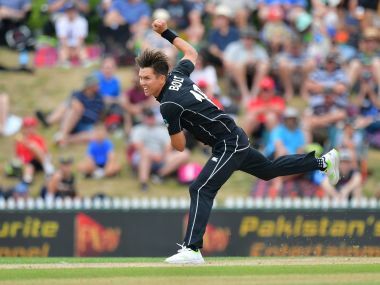 "He's an agile fielder and is a very useful bowler in the middle overs who we hope he will contribute in all three disciplines."